As with most charities, The Woodworks Project relies heavily upon the kindness and generosity of others. 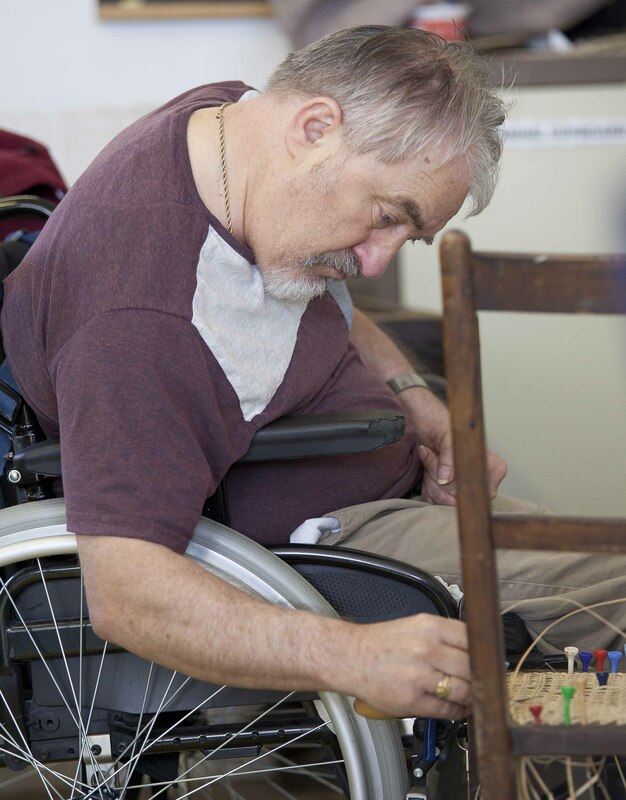 If you would like to help us to ensure we can continue to support our clients in improving their lives, by providing them with the opportunity to spend meaningful time in our workshops, we will gratefully accept donations. No donation is too small or too large as every penny will be put to good use. Donations to the project can now be made online through BT MyDonate, so if you would like to make a donation to The Woodworks Project, please click on the MyDonate icon above which will take you to our page on their website. We are registered for the Gift Aid scheme, which allows us to claim from the government an extra 25p for every £1 donated. If you are a UK tax payer sending a donation through the post or giving in person and are willing to help us in this way, please could you indicate this to us when you donate. If you are a local business or grant making trust and feel you maybe interested in supporting The Woodworks Project, please contact our fundraising team by emailing; fundraising@thewoodworksproject.com. Are you doing a fun run or a marathon? Have you got or are you planning a future event that you could get sponsorship for?